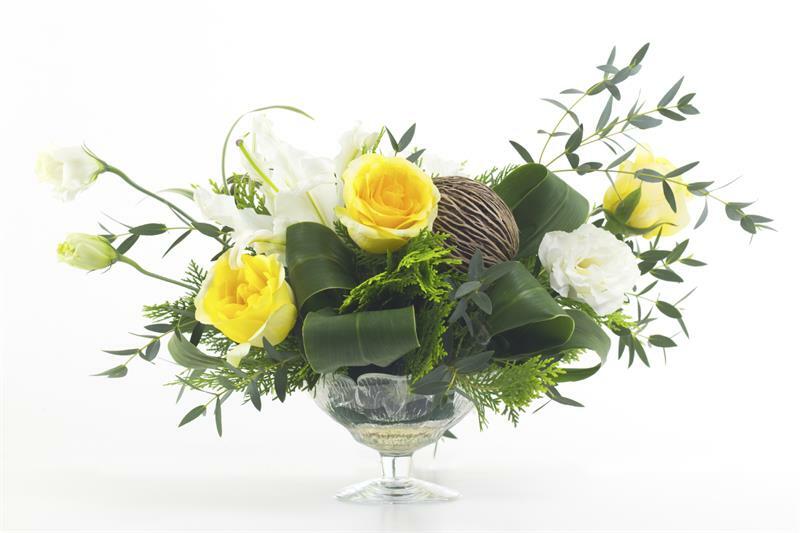 We are a special event florist, specializing in floral design for weddings, corporate and special events. You can count on our professional and skilled team to personally attend to all your event’s floral and decor needs and to materialize your vision on your special day. We focus on each client’s unique vision and style by providing customized design and personalized service. Whether romantic, contemporary, vintage, classic or sophisticated, we offer a gorgeous selection of bouquets, ceremony designs, reception centerpieces and more. The creativity of our staff and our unique approach to design are second to none. We focus on each client’s unique vision and style by providing customized design and personalized service. Find us on Facebook for pictures of past weddings and events, great ideas and inspiration to jumpstart your own creativity. Once you have gathered some of your initial ideas, schedule a consultation and let’s discuss the details in person at our shop!